OPEX Omaha West | What is OPEX? 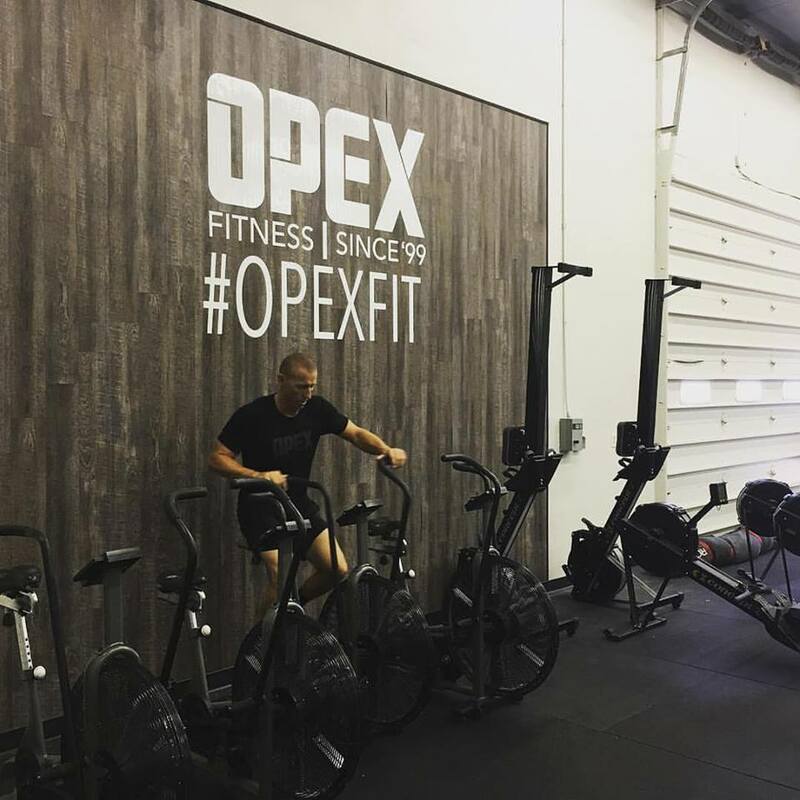 When you start training at an OPEX Omaha West, you'll have your own personal coach who designs all of your workouts and your nutrition planning. Every day you'll have the opportunity to work out with a great group of like-minded clients and you will have a coach on the gym floor who will make sure that you are moving safely and effectively. At OPEX Omaha West, we believe in equipping you with the tools to ensure that you achieve balance in your life and can enjoy every second. Finding ways to ease stress, making family time a priority, prepare healthy meals - these are all things that contribute to a "Fit" lifestyle! Your coach will encourage you and support you in every area of your life - not just while you're in the gym. That's what makes us different.